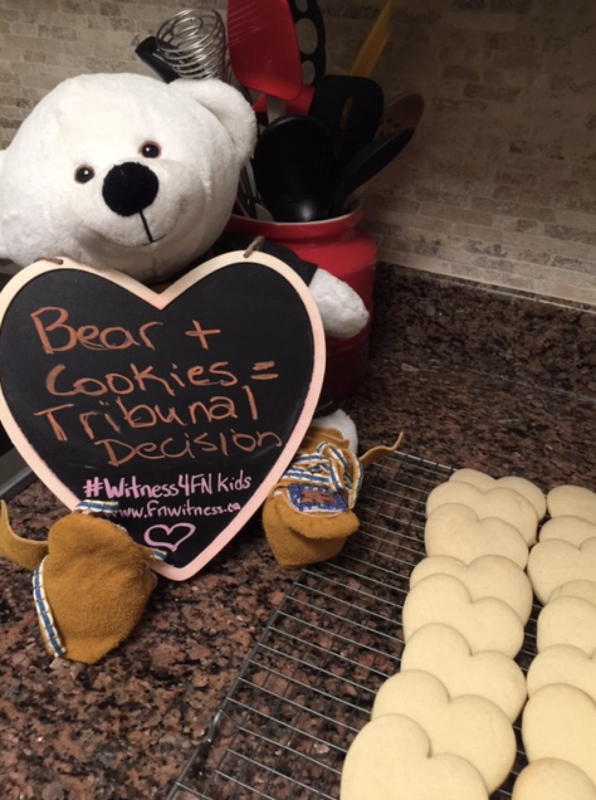 The I am a Witness campaign invites people to learn about the case on First Nations child welfare and Jordan's Principle and to decide for themselves whether or not they think there is discrimination against First Nations children and youth. Visit the Tribunal Timeline and Documents for the latest on the case. Another victory for First Nations kids! Until the definition of a First Nations child is examined through the CHRT, Canada must provide services to non-status First Nations children in urgent, life-threatening situations. Read about the Spirit Bear Plan. Write to the Prime Minister or your Member of Parliament for immediate implementation of the Spirit Bear Plan to end inequalities in public services for First Nations children youth, and families (sample letter here). Follow @Caringsociety and @SpiritBear on Twitter and Facebook and repost updates. Or visit canada.ca/jordans-principle. If you have any difficulties, please contact the Caring Society at info@fncaringsociety.com or (613) 230-5885.